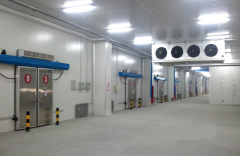 Changzhou Snowman Refrigeration Equipment Co., Ltd is located in Changzhou City which is near Shanghai and established in 2002. 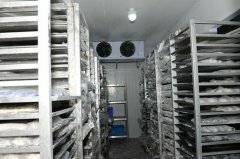 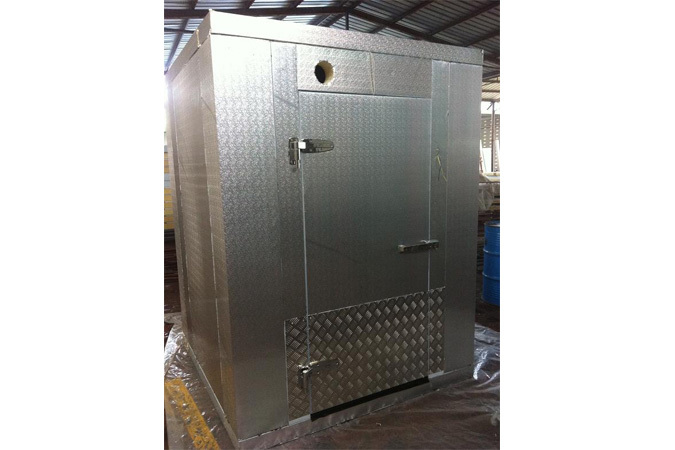 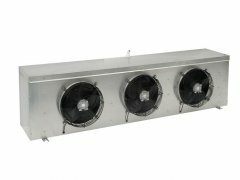 We are a manufacture of cold room, refrigeration units and vacuum cooling machine. 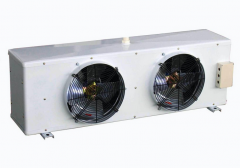 We are able to customize as per customers’ requirements like dimension, temperature, brands of compressor and refrigeration parts.